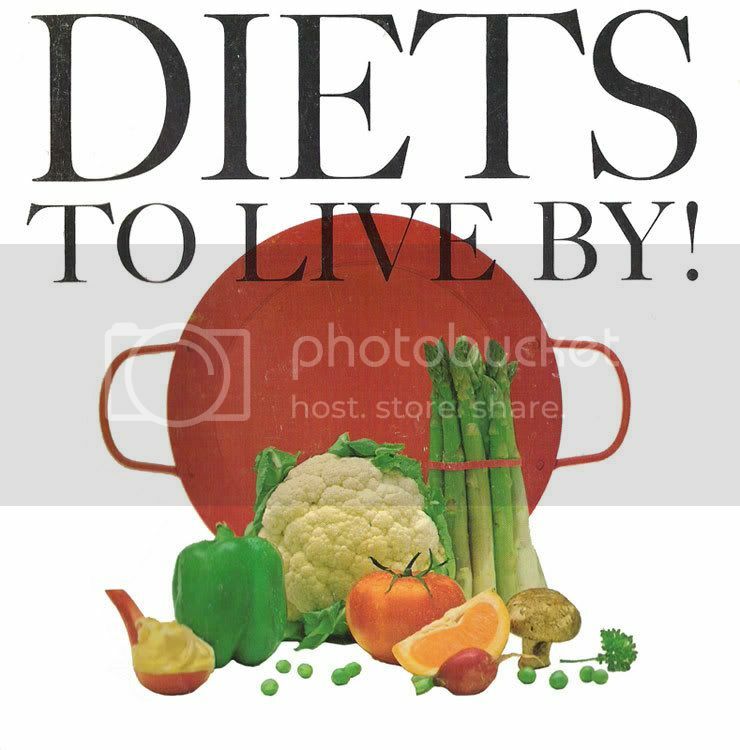 Keeping healthy at Christmas and the New Year does not mean abstaining completely from goodies and drinks. Here are some creative ways to have your your Christmas log cake, or fruitcake and eat it too! Rather than eat one large slice of cake, select bite-size pieces of several offerings. That way you can try different foods without overeating. Amounts that you serve should not be excesive. If you are preparing food, do not over do it. And if you are catering food, do not over-order. When you eat with company, people tend to have better manners, which helps to prevent overeating as they are occupied with talking as well. When hitting the streets to shop or run erands, keeping a supply of healthy bites on hand means you will not be tempted to buy unhealthy snacks. Rich desserts and fatty meat make the digestive system toil harder. So enjoy the turkey but make sure you do not eat the skin! Mixing half a glass of wine with sparkling water or with diet cola will help cut your calorie and alcohol intake in half. For instance, you can try preparing dips with fat-free sour cream or non-fat yogurt instead of creamy dressings. Alternating a non-alcoholic drink with an alcoholic drink may limit the overall alcohol consumption. This helps you from piling on too much food on the plate. Also eat slowly. 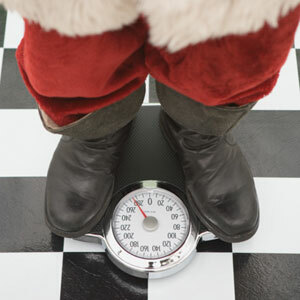 One or two days of overindulging may be all right, but a month of festive eating will certainly lead to weight gain. This will help to prevent heartburn symptoms. Cola and coffee increase the reflux of the stomach acid into the oesophagus. Stay up for a few hours after a meal, to give yourself time to digest your food. Starving all day in anticipation of a party or big meal will affect blood sugar and lead to the temptation to binge. 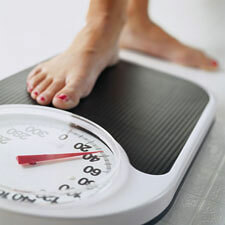 You can get rid of the excess calories by exercising and making sure that your next few meals are lighter. Turning up hungry will lead to excessive eating.